Born 1978, London. 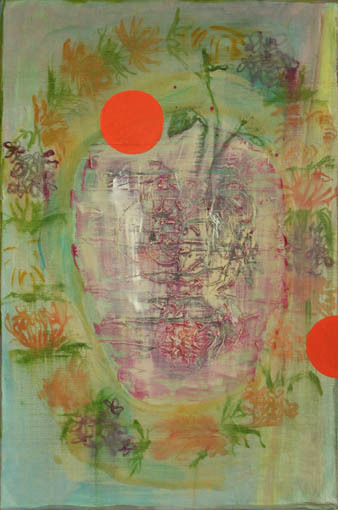 Shortlisted for Marmite Painting Prize and touring exhibition, Studio 1.1, London, 2010. Exhibitions: ‘V22 Studio Show’, London, 2010; ‘Borrowed Time’, Tricycle Gallery, Kilburn, 2008; ‘Awopbopaloobop’, Transition Gallery, London, 2008 and ‘Top 20 Recent Graduates’, Salon Gallery, London, 2007.